Momentum views collaboration as a critical component of any change process. This allows us to focus on our strengths and allow others to do the same. To accomplish our goals, Momentum works in partnership with dozens of organizations and individuals. We have three primary partnership types: financial partners, community partners, and work experience partners. Business Link is Alberta’s entrepreneurial hub. Business Link works to connect entrepreneurs with relevant small business resources that can give entrepreneurs the support they need. One of the resources they may direct people to is… you guessed it, Momentum! Together with Business Link we work to support entrepreneurs in taking steps towards making their business dreams become a reality. Raise your hand to reduce poverty in Calgary. 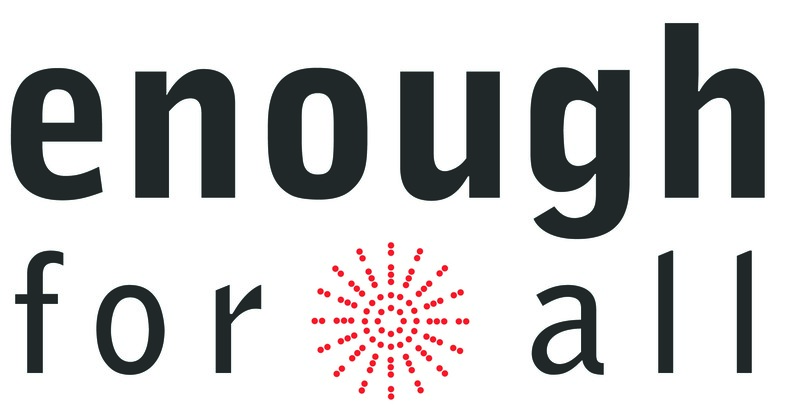 Momentum partners with other organization to advance the Enough for All Strategy in our city. With our proven programs in community economic development and financial literacy, we specifically focus on ensuring that everyone in Calgary has the income and assets needed to thrive. Financial Empowerment is a citywide initiative addressing the root causes of poverty, and the immediate needs of those living on low incomes. Through proven strategies, Financial Empowerment creates measurable improvements for people living on a low-income by helping them reduce and manage debt, increase savings and build assets. The goal is to ensure every Calgarian has the income and assets needed to thrive as a part of the City’s Enough for All Strategy. Thrive is a community leadership initiative of Momentum. Thrive has a strong network of partnerships to reach real people, create real opportunities and champion real change. As a trusted resource for Calgary-based local economy leaders, entrepreneurs and neighbourhood champions we provide access to quality community economic development (CED) education and facilitate connections to key resources that empower Calgary’s change-making community. United Way works to improve lives by mobilizing our community to create lasting social change. 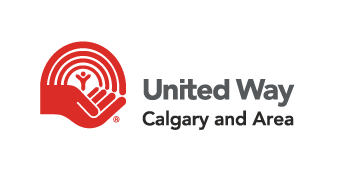 United Way and Momentum work together towards poverty reduction through collaborative partnerships, including Enough for All and the Financial Empowerment Collaborative. VCC believes that the whole community has a vital role to play in changing the system conditions that contribute to poverty. Change occurs through engagement, inspiration and action. Because of their proven work in poverty-reduction, VCC was named as steward of Enough for All, Calgary’s poverty reduction strategy. In addition to the partnerships listed above, Momentum works with community organizations, businesses, branches of the government, and dedicated individuals to continue to make strides towards our vision of every person having a sustainable livelihood and contributing to their community. All of our partners are integral to the success of our participants and initiatives. View the complete lists of current community, financial and work-experience partners by downloading the PDFs below.